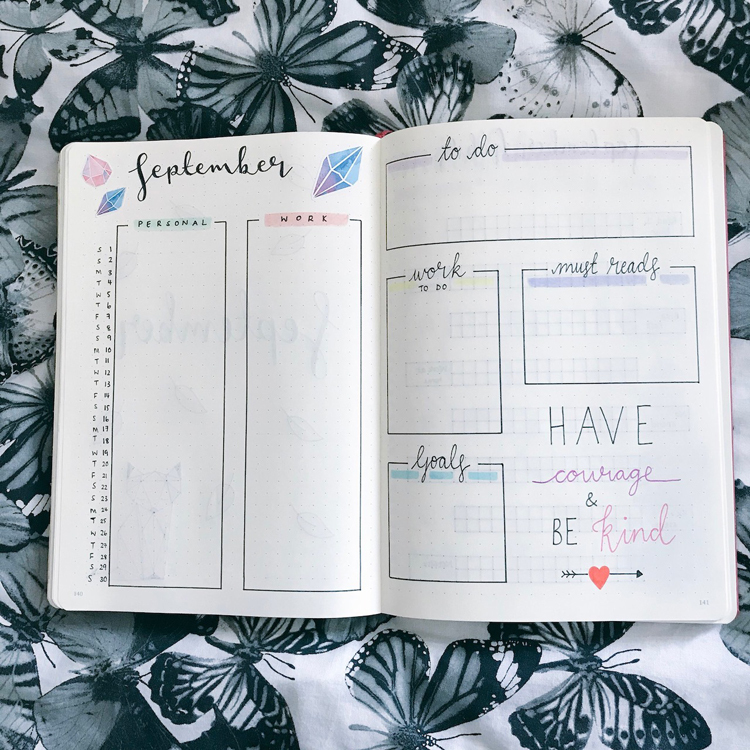 Bullet Journal: September Set Up! Hi lovely people. 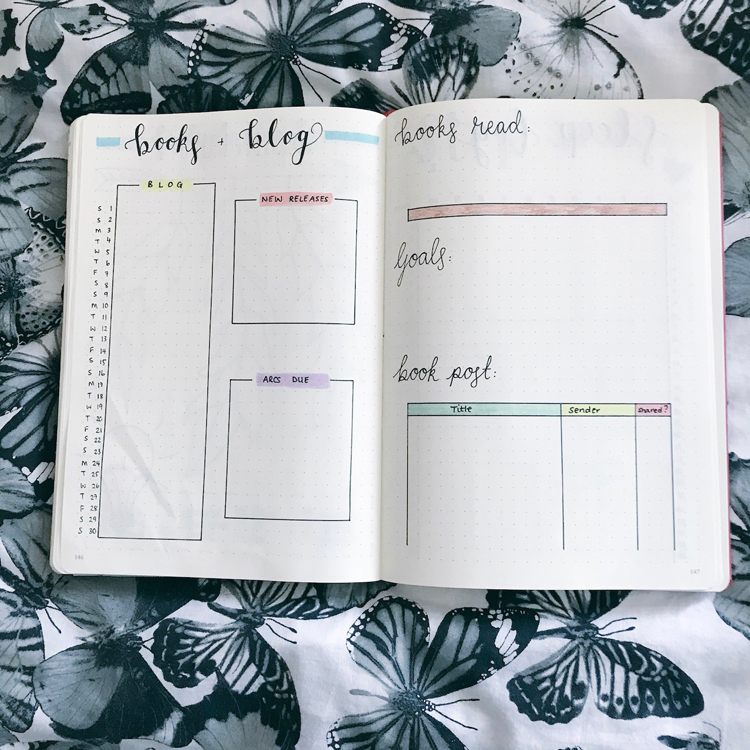 It has been quite a while since I posted a set up post from my bullet journal on my blog. The main reason for this is that I took a break from ‘proper’ bullet journaling for a little while and just did bits and pieces rather than lots of tracking and a big set up. This September, however, I am back with a proper set up and plans to get fully back into my bujo. That being said, here are my September bujo spreads! I kept my cover page for September really simple. Last year I did a big ‘Back to School’ theme but I’ve been trying to pretend I didn’t have to go back to work so I avoided that theme completely! I was inspired to have a go at drawing this little geometric fox and I think he looks super cute. I then just added a few leaves to signal that Autumn is finally here! My monthly overview or ‘dashboard’ as I like to call it is pretty simple. I’ve not really changed this since my last revamp. I love the simplicity of the boxes but how I can keep SO much information on these two small pages. This month’s quote is ‘Have courage and be kind’ to remind me to face those challenges of being back in work but to remain kind to myself and my wellbeing. I’ve used my usual pastel colours and added a couple of stickers by the header to add a bit of extra something! Next up is my September habit trackers. I am still enjoying doing these vertically rather than how I used to do them but this month I just changed up the placement slightly and I think it looks so much better. Opposite that I decided to have somewhere to write about mindfulness. I had a very stressful year in work last year and so this year I am determined to ensure that my well being is well looked after. 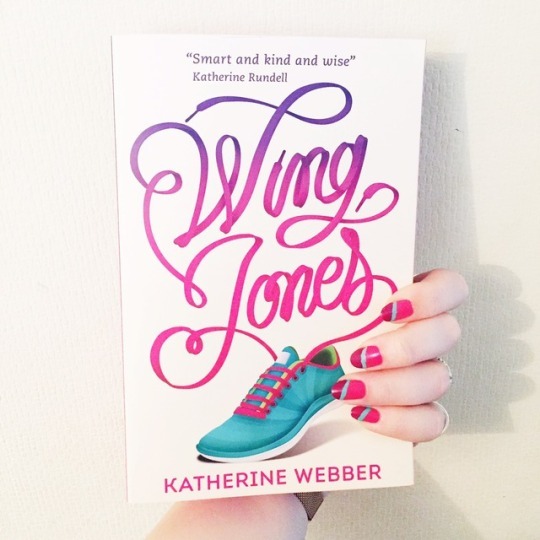 I plan to write down here what I have done for myself and my mindfulness each day. It may be reading, watching something, going for a coffee, anything really. It’ll make me HAVE to do something for ME every day. I really like how these two pages look next to each other. My September moods will be tracked using these lovely feathers (like the bottom of a dream catcher – I couldn’t find my compass!!). Rather than just colouring the area in though, I’ve decided this month to use my fine liners to do a different doodle or pattern in that day’s section. Hopefully it will keep me feeling creative. Then I have a simple ‘Brain Dump’ page to jot down whatever I fancy or need to throughout the month. 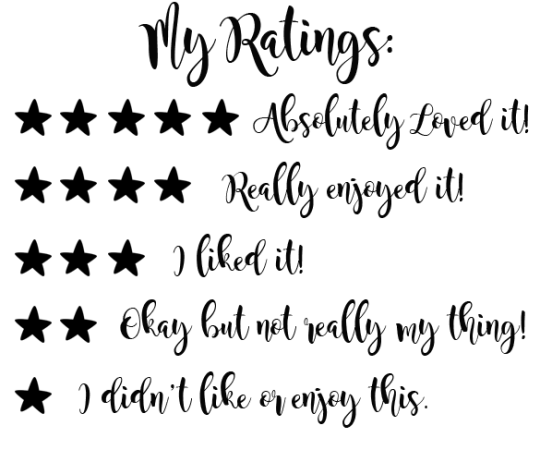 Okay so this is a spread I have changed up a bit! 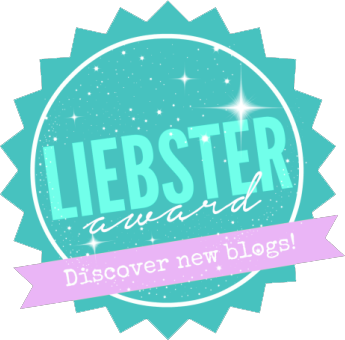 I decided I need somewhere to keep a better track of blogging commitments and posts. I do have a section at the beginning of my journal but I often forget to use it so I thought putting a little monthly outline in will help. I’m also going to jot down my highly anticipated releases for the month as well as the ARCs I have that are due for review that month. Maybe it’ll help me stay on top! I still have my bookshelf to track books I’ve read and my grid to track books I receive in the post. You can tell I love a squared off spread! These are both new for me this month but very popular in the bujo world! 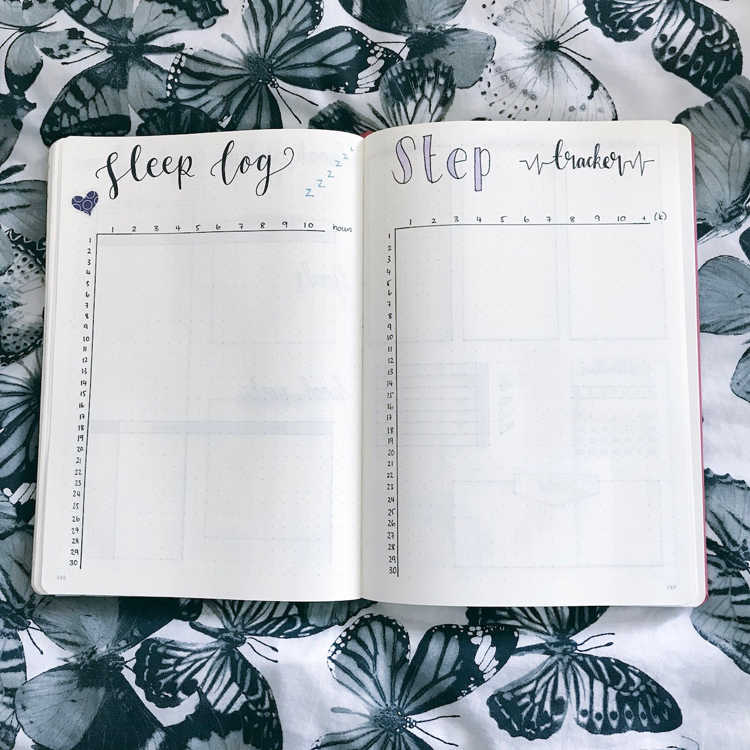 I used to track my sleep and steps on my weekly spreads but I wanted to open them up a bit more so I’ve decided to trial having separate spreads for tracking how many hours I sleep and how many thousand steps I take each day. These look super plain at the moment but I’ll be using my Tombow pens to brighten this up as I track! Then we have my weekly spreads. I always used to wait to draw these out until the Sunday before I needed them but now I prefer to draw them all up in advance so I can almost future log in them for the month too. In essence, this is the same as it was the last time you saw it but I’ve taken a few things out and added a ‘next week’ arrow and a box for my ‘Top 3 To Do’ for that week. There are some gaps on these at the moment as I plan to do some little doodles throughout the weeks and I’ll be adding more stickers too! I have to admit that I really like how these turned out with the different colours and washi tape samplers too! 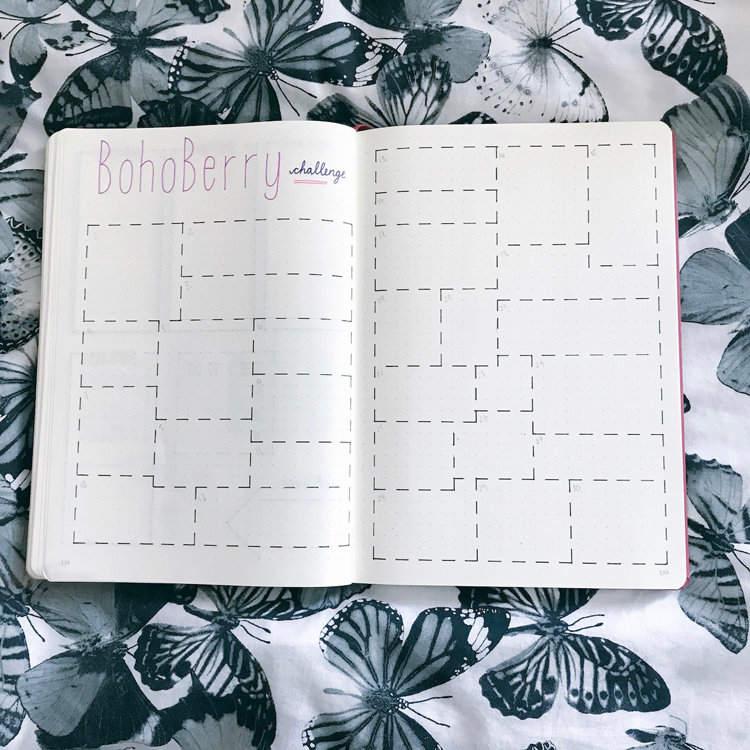 My final monthly spread for September is this simple set up for the Boho Berry Challenge. I’ve not taken part in this before but always fancied it so when I saw that this month’s theme is “Celebrate You” I thought it would be a great way to keep on top of mindfulness too. I’m excited to see how this will look once I’ve filled it with doodles, colour, journaling etc. 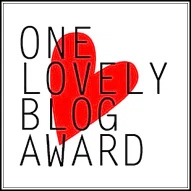 You can find out more about the Boho Berry Challenge and September prompts here. And there we have it for September! I’m enjoying being back in my journal at the moment and finding it a good source of mindfulness when I fill things in and add little bits and pieces here and there. 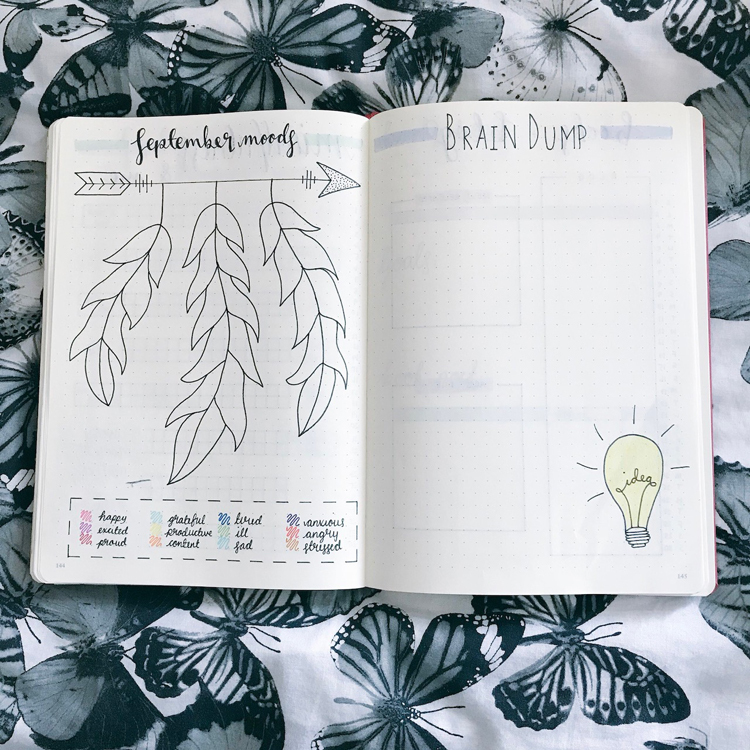 What bullet journal posts would you like to see on my blog? Ahh the fox is so cute! You September spreads are amazing. I especially love how your habit tracker is set out. 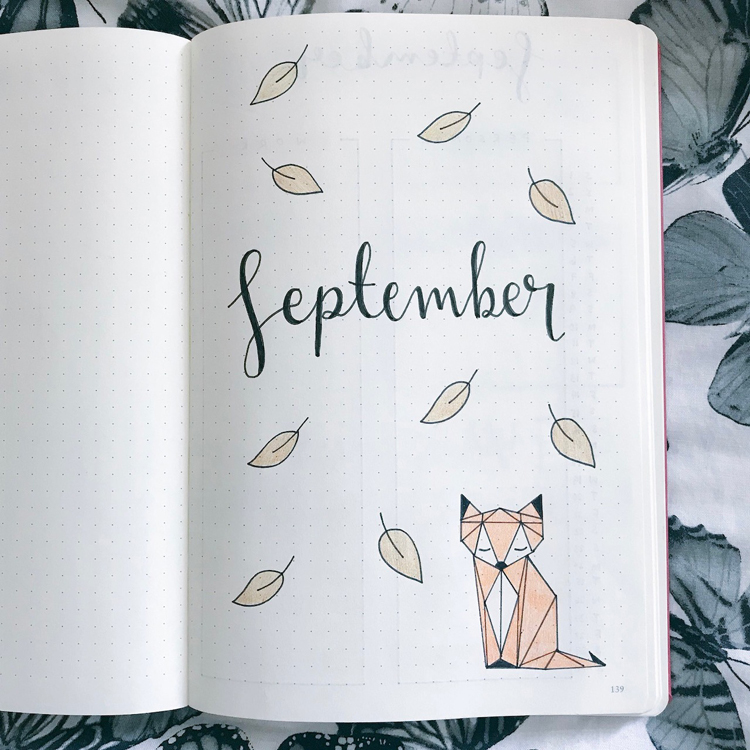 I love both your geometric fox and your mood tracker for this month. That lil geometric fox is so cute! Thank you, I’m hoping it will be really helpful. I have a yearly spread but it always feels overwhelming! Excuse you. 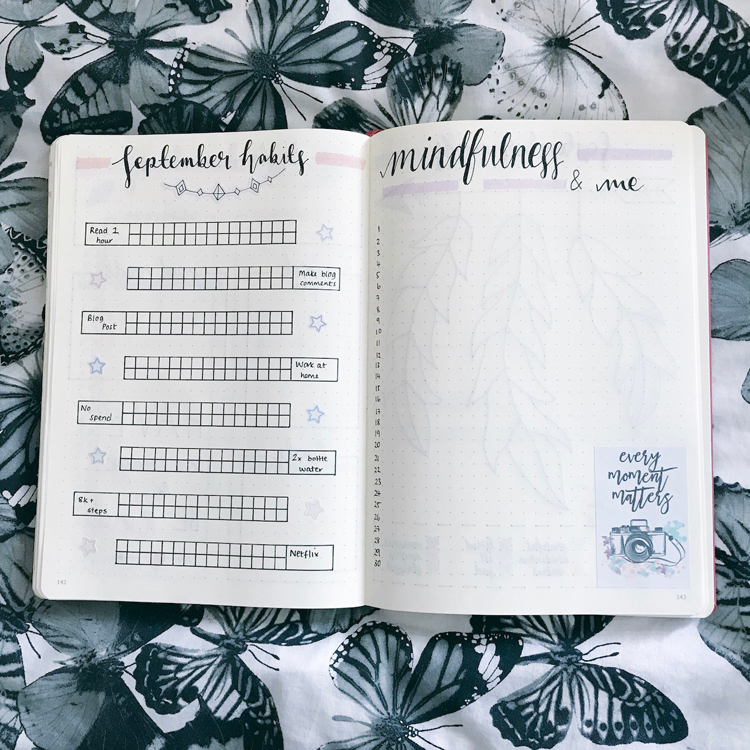 Why is your bullet journal so gorgeous? I have envy. You’re very talented. Ooh I’ve missed these! Your fox is absolutely gorgeous, and I love the style of your bullet journal in general. Your handwriting is so beautiful as well! This is gorgeous! You’re so talented.